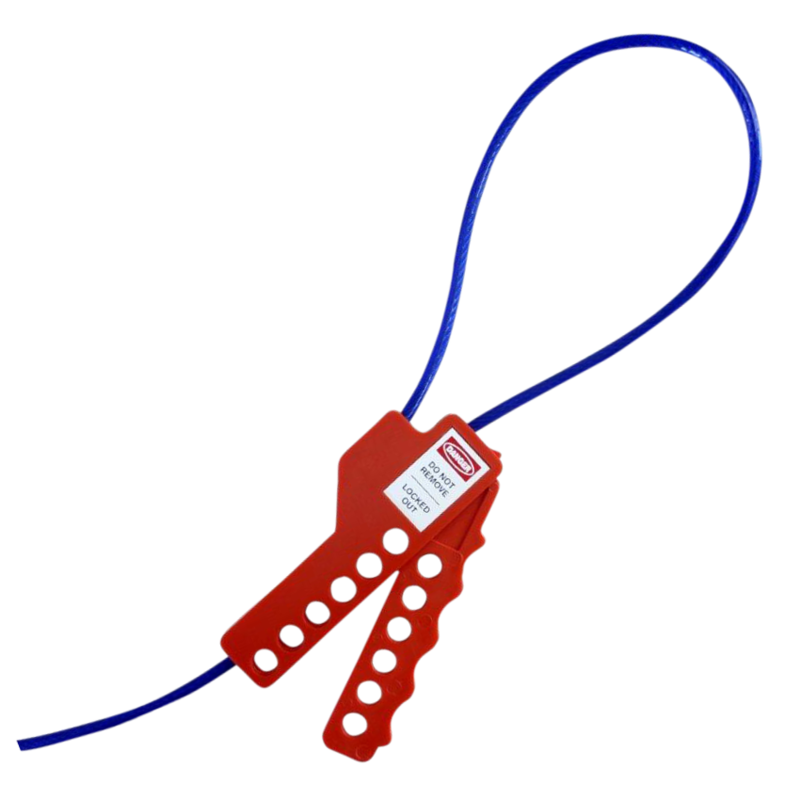 Mini circuit breaker lockout toggle from Asec with an aluminium finish. 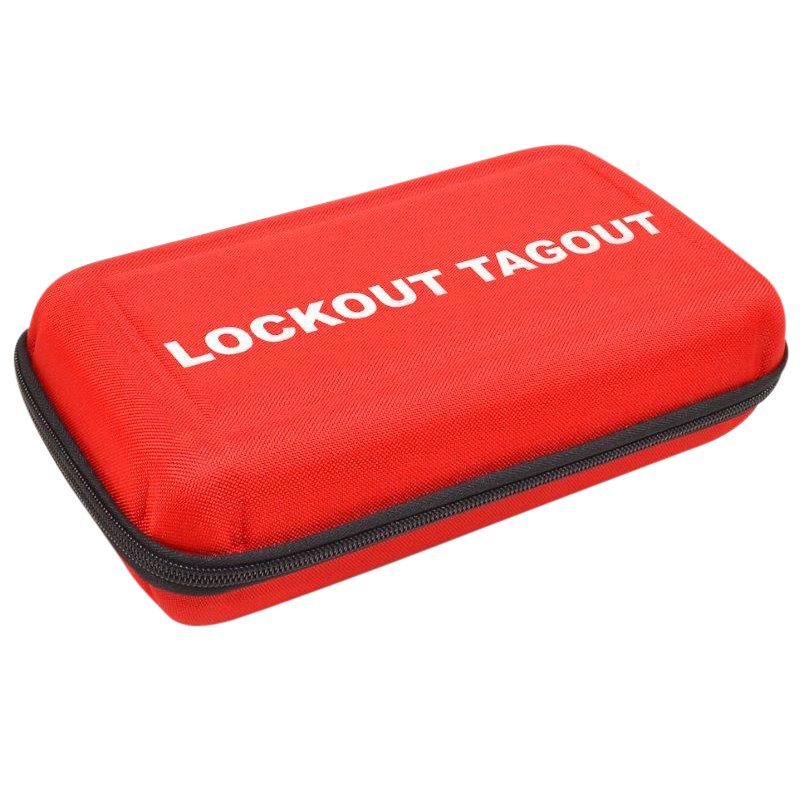 Lockout pouch from Asec with a protective shell and a red finish, clearly labelled with `Lockout Tagout` for easy identification. 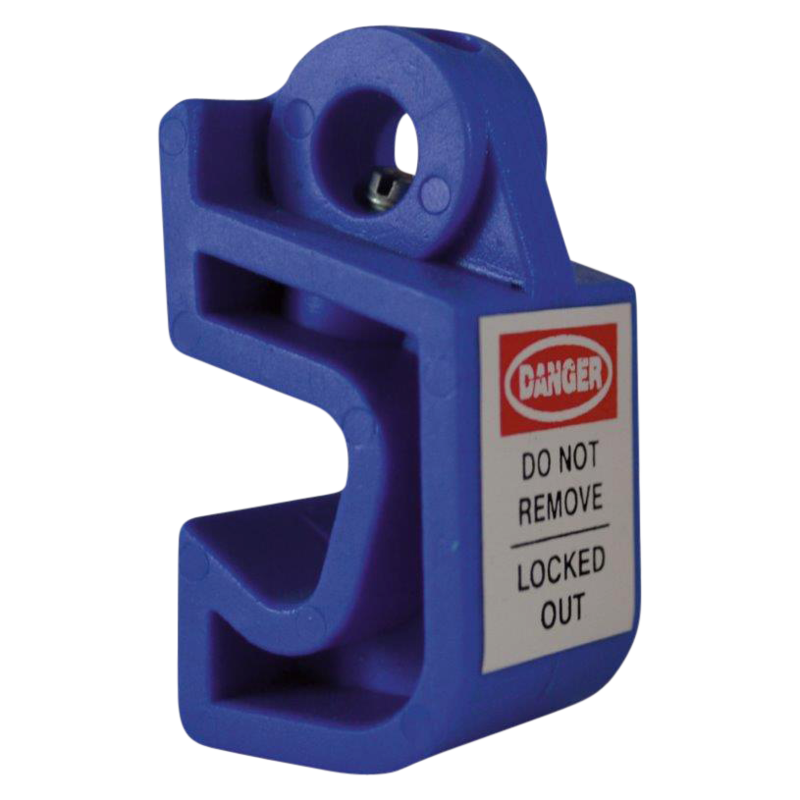 Mini Circuit Breaker Lockout from Asec with a blue finish and warning label. 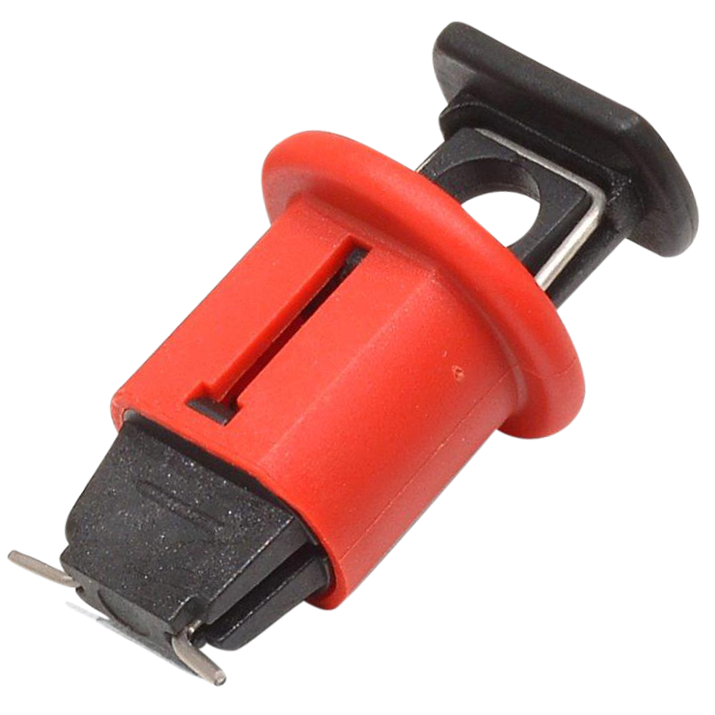 These miniature circuit breaker (MCB) lockouts from Asec are designed to fit almost all modern miniature circuit breakers with either single or multiple pole and they prevent the circuit breaker toggle from being switched on. 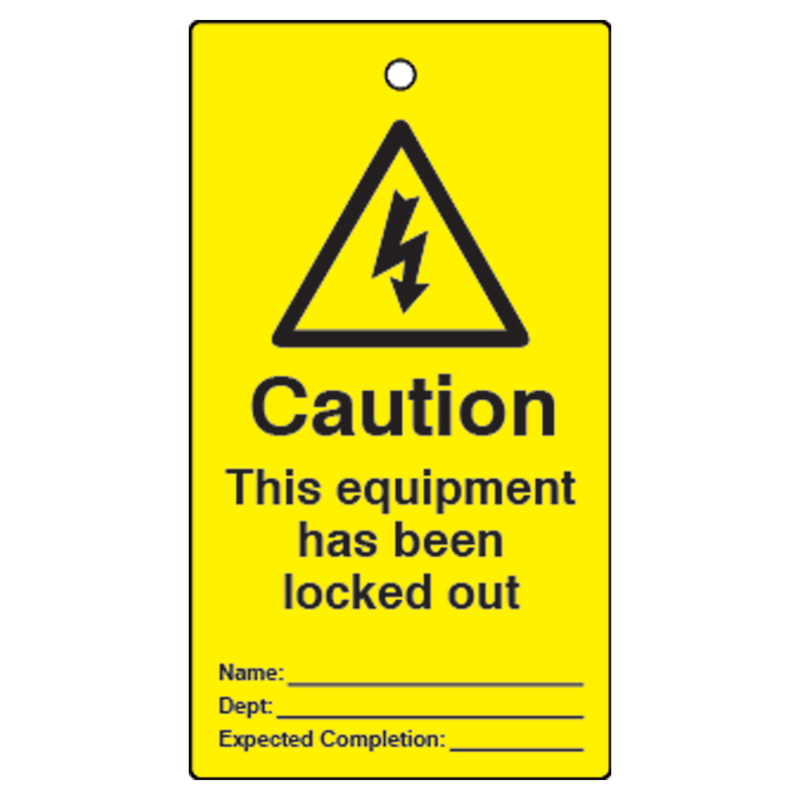 With various options available, all of the below MCB lockouts can be locked out using a safety padlock (maximum 7mm shackle diameter). 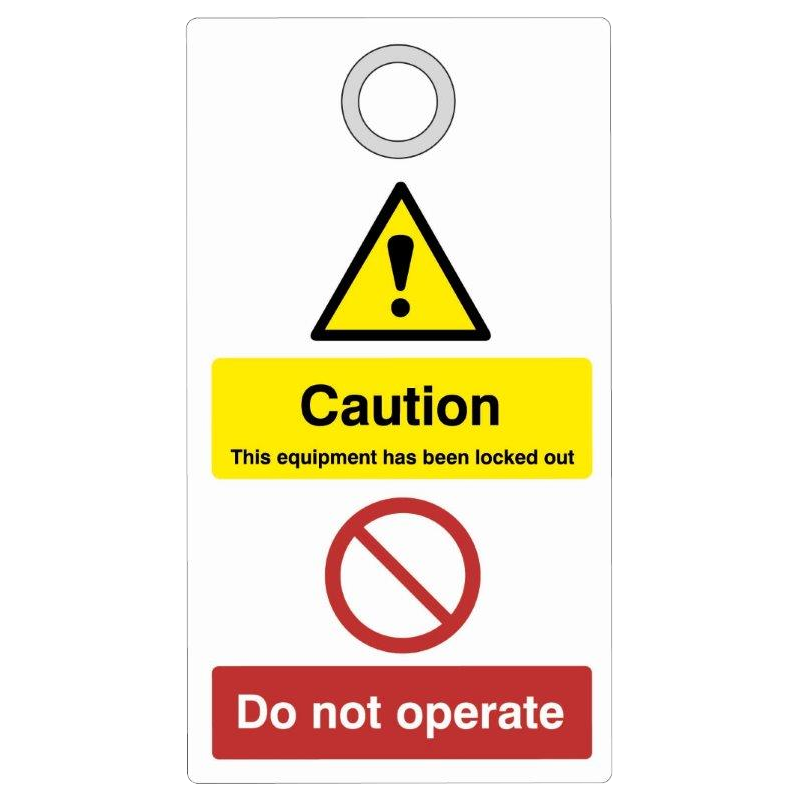 Options Include: ‘Pin out’ (AS11858) – Designed to fit most popular breakers up to 60 Amp. 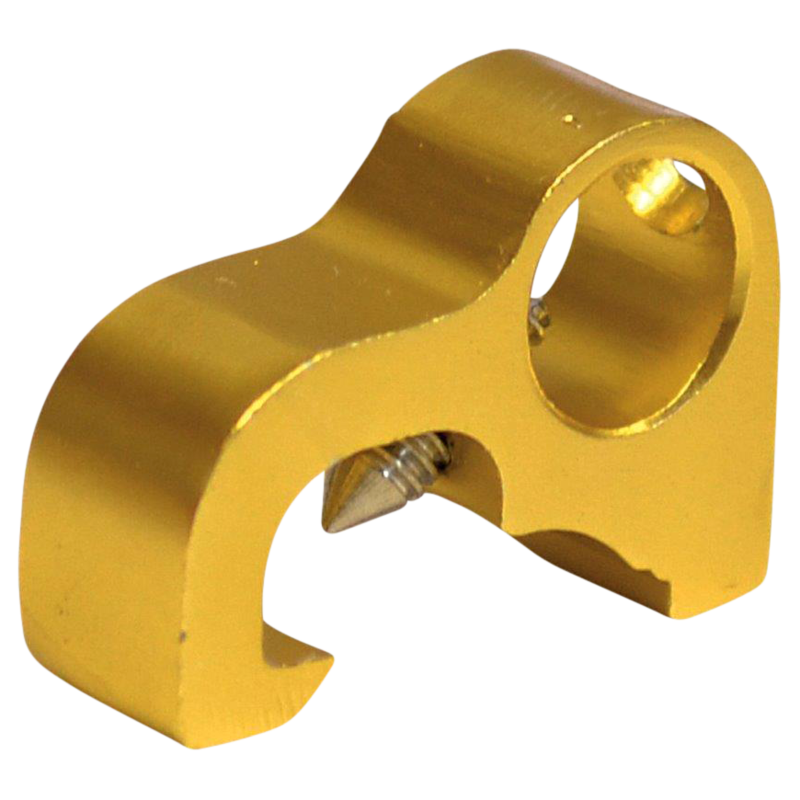 ‘Pin in’ (AS11859) – Designed to fit most popular breakers up to 60 Amp. 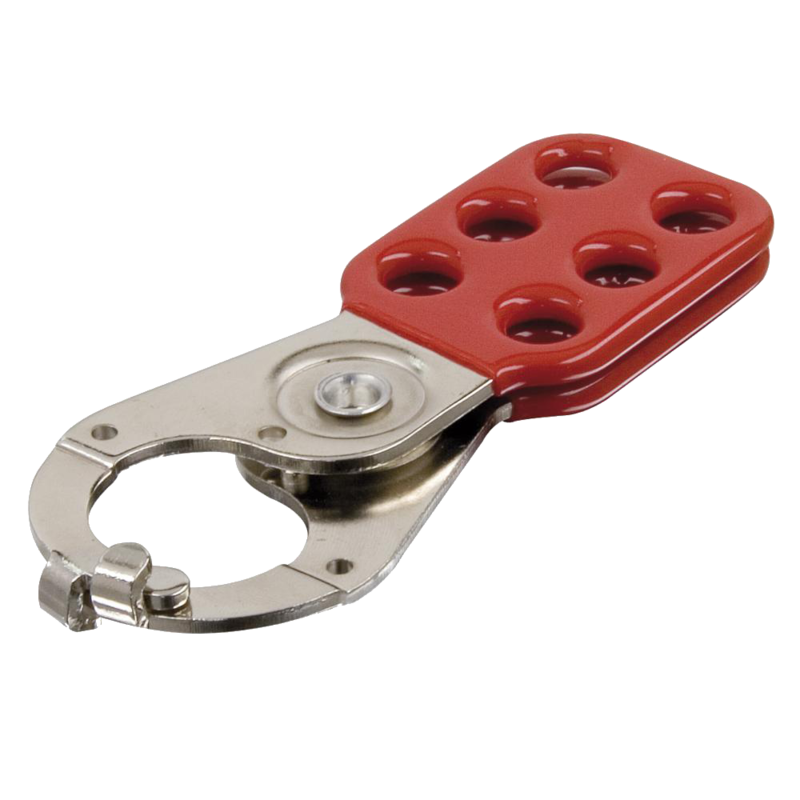 ‘Tie bar lockout’ (AS11860) – Adjustable thumb wheel operation to fit larger or multi-pole circuit breakers connected with a cross bar (and requires no holes in the breaker to fit) ‘Pin out wide’ (AS11861) – Designed with an extra wide body to fit breakers greater than 60 Amp. 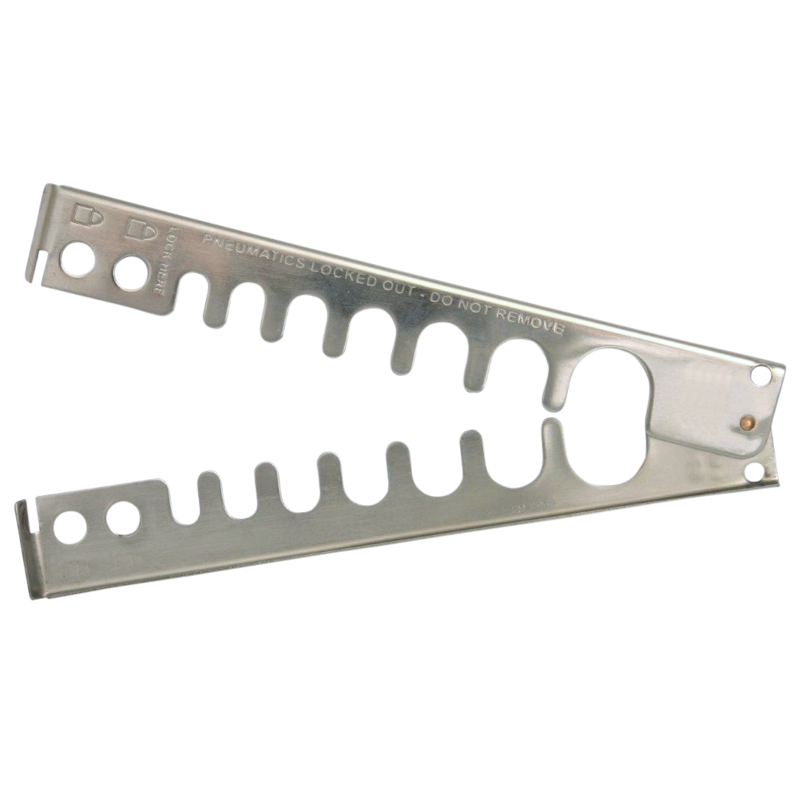 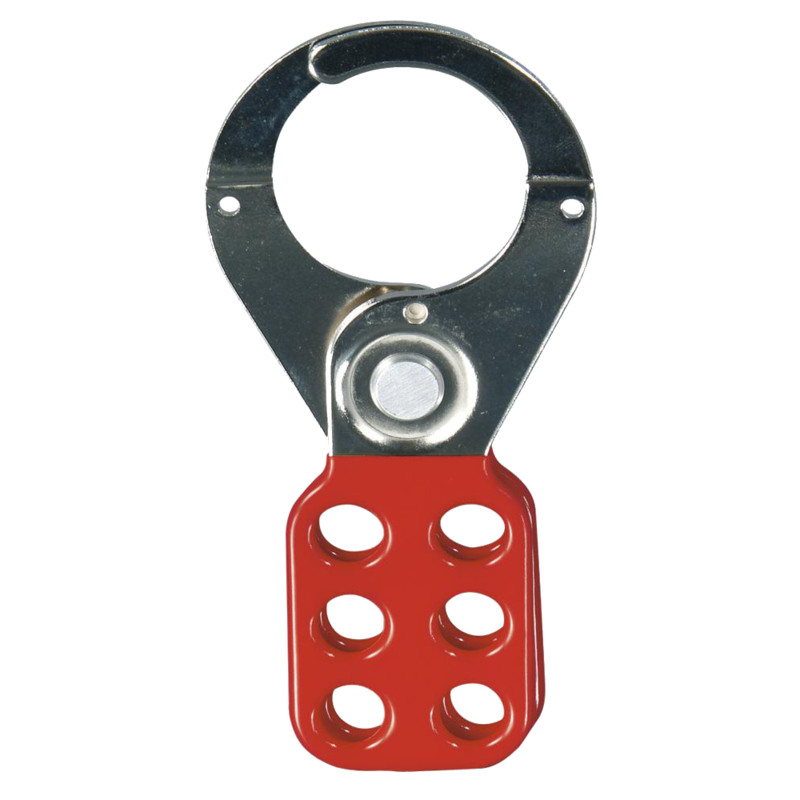 This Pneumatic Lockout Hasp from Asec has a durable and corrosion resistant solid steel construction, featuring various hole diameters to suit most pneumatic fittings. 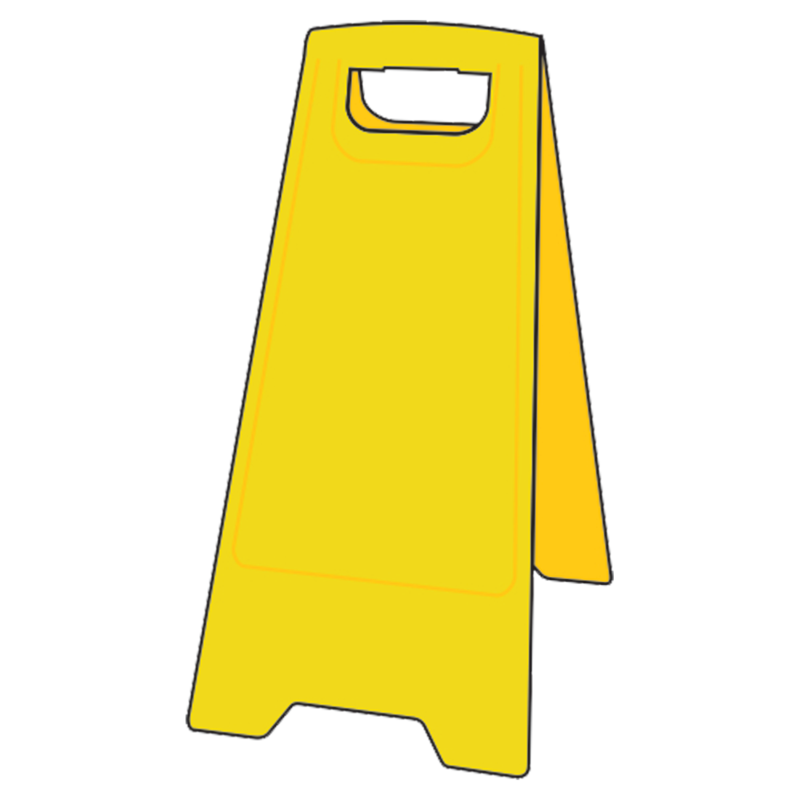 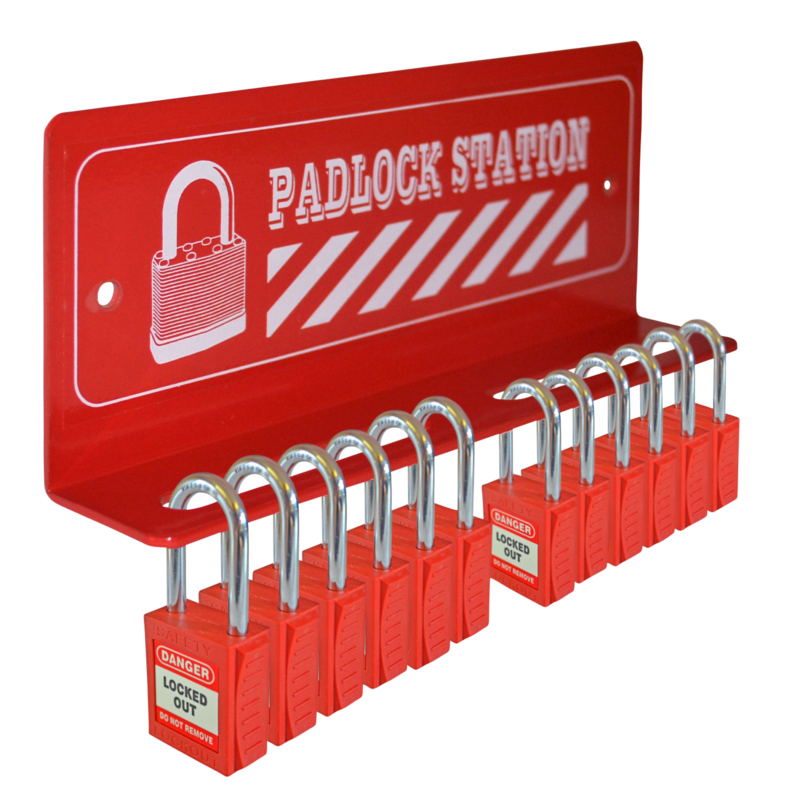 Once closed, this product can be locked using up to 2 safety padlocks, isolating pneumatic hoses to prevent them from being used.